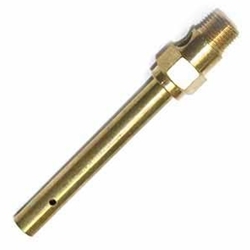 Interstate Pneumatics BXS03 3" Safety Extension. 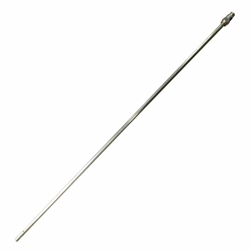 A distinctive flat back powder coat finish and nickel plated tips combine for an attractive appearance as well as superior corrosion resistance. The ergonomic design of the body reduce user fatigue and discomfort, even during long term use. 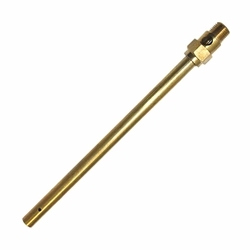 Interstate Pneumatics BXS06-D 6" Safety Extension. A distinctive flat back powder coat finish and nickel plated tips combine for an attractive appearance as well as superior corrosion resistance. The ergonomic design of the body reduce user fatigue and discomfort, even during long term use. Interstate Pneumatics BXS36 36" Safety Extension. 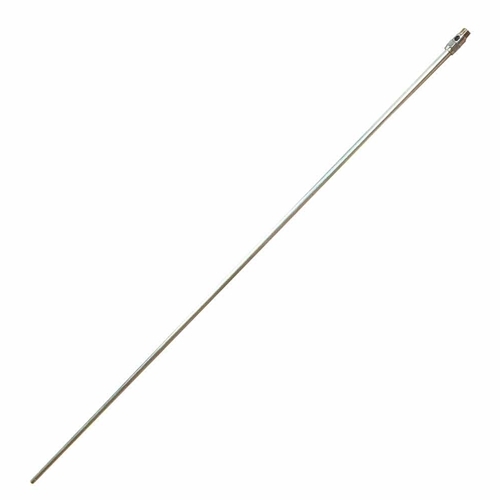 A distinctive flat back powder coat finish and nickel plated tips combine for an attractive appearance as well as superior corrosion resistance. The ergonomic design of the body reduce user fatigue and discomfort, even during long term use. 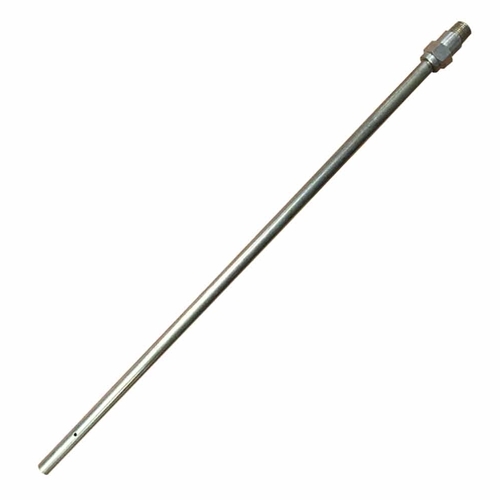 Interstate Pneumatics BXS24 24" Safety Extension. A distinctive flat back powder coat finish and nickel plated tips combine for an attractive appearance as well as superior corrosion resistance. The ergonomic design of the body reduce user fatigue and discomfort, even during long term use.